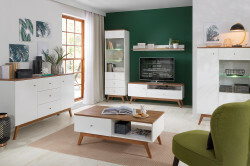 Furniture Factory BRW WHITE BLACK RED was established in 1991 and is one of the largest furniture manufacturers in Poland. 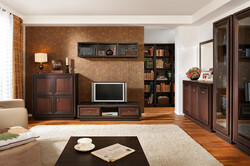 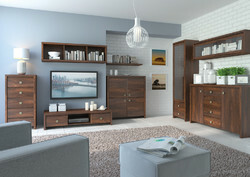 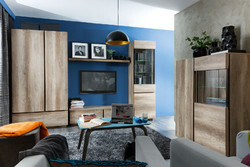 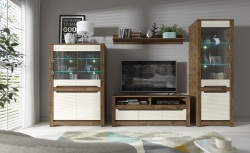 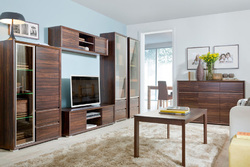 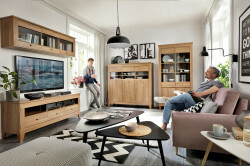 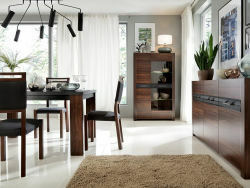 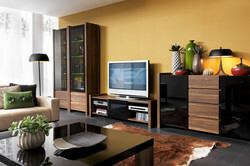 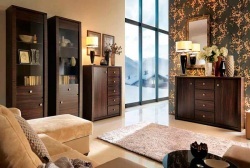 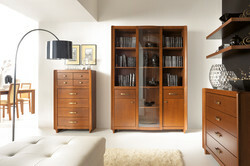 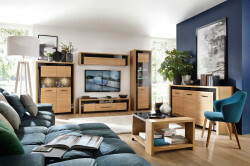 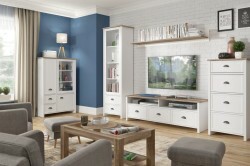 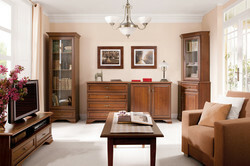 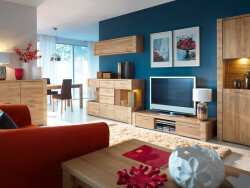 Currently, the company is an exporter of furniture in Ukraine, United States and several other countries. 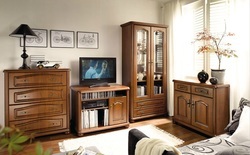 In the area of ​​the country and abroad has numerous branches. 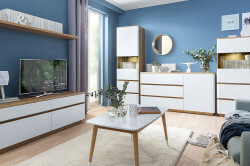 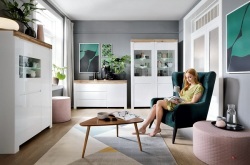 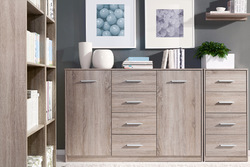 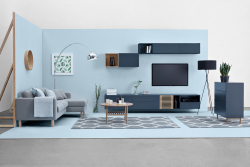 A distinctive feature of BRW - manufacture a huge range of quality modular furniture for the kitchen, bedroom, living room, children's rooms, etc..
BRW furniture prices are inclusive of assembly.